Eco-Friendly Products for Your Home. Help the Environment! 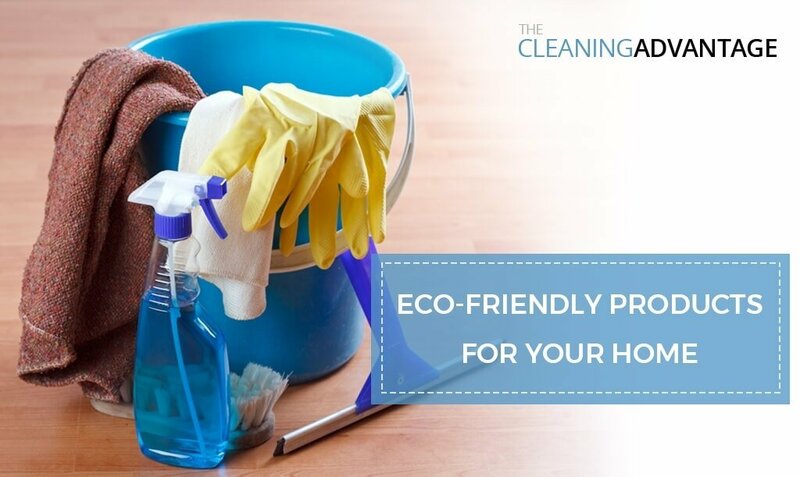 Using Eco Friendly products for your home is not always convenient in your efforts to maintain cleanliness and order in your home. Here are some Eco Friendly product Ideas to implement. This is an obvious one, of course; conserving water is incredibly important to care for the environment, while also lowering your monthly water bill. One very efficient way to do this is by controlling the amount of water that comes out of your taps. Particularly when doing dishes, washing your hands or brushing your teeth, the amount of water used is more than double of what we need for those tasks. That’s where tap aerators come into play. These faucet attachments significantly reduce the amount of water coming out while maintaining adequate water pressure. You can buy them at any hardware store along with low-flow showerheads which are also advised for reducing your water consumption. Did you know that even toilets can conserve water?. There are several different kinds available if you need a new one, so look for one that is made to save water. If you don’t need a new one, you can still reduce the amount of water needed for flushing through these tips! Those (slightly) expensive LED bulbs that you pass up after checking the price on them could save you tons of money in the long run since they use less than half the amount of energy than regular incandescent light bulbs do! These power-saving LED bulbs are a win-win for any homeowner since your utility bills will be reduced, the bulbs will last a lot longer, and you won’t have to lower the temperature of your air conditioner because these lights have little to no heat at all when turned on! Incandescent lights, on the other hand, get extraordinarily heated and warm the entire room shortly after they’re turned on. Baking Soda – deodorizes, softens, cleans, scours. Washing Soda – or SAL Soda is sodium carbonate decahydrate which is a mineral. Washing soda removes stains, cuts grease, softens water, and can be used to clean walls, tiles, sinks, and tubs. Do not use on aluminum. Lemon – it is one of the strongest food-acids there is and is most effective against almost all household bacteria. Borax – (sodium borate) deodorizes, cleans, softens water, disinfects, cleans wallpaper, painted walls and floors. White Vinegar – removes mildew, cuts grease, odors, some stains and wax build-up. Soap – unscented soap in flakes, liquid form, bars or powders is biodegradable and can clean just about anything. Avoid using soaps which contain petroleum distillates. Cornstarch – can be used to polish furniture, shampoo carpets and rugs, and even to clean windows. Citrus Solvent – cleans oil and grease, paint brushes, some stains. There are plenty of additional ways to lead a greener lifestyle, but the best way to have it done is by using eco-friendly products to clean your home! The above products and tips are a great way to start but stayed tuned because we will be back with more eco-friendly lifestyle tips!